Ok so we know everyone has been waiting with baited breath for our voters’ guide. We will post a different candidate race, Proposition Selection and City and County measures each day until the November 6th Election. What is in our council currently? Career Politian’s. Shawn O’Connell will bring honesty and openness to our city council you may not always agree with him but you will know where he stands and know he is listening to you. Shawn cares so much about what you think he has his home number on his business card. Joe Britt is the right person to keep the people left in council accountable. Joe has been fighting back against their failed policies and wasteful spending. Joe knows a lot about Rialto’s history he was key to helping us get enough signatures to put the American Water issue on the ballot. You won’t find the water issue there because the current brood took some bad advice from our City Attorney and choose not to honor the signatures. We now know the true heart of our city government when it comes to the poor and struggling middle class because of Joe Britt’s hard work to help push the signatures forward. He will help balance some of the crazy spending that has preceded this last year and Joe WILL TALK TO YOU………… This is very important in our eyes. Rialto Now readers we have some news on the front lines of our water debate. Yes the city made a horrible decision to not place the American Water sell off on the November Ballot, it seems if these reports are true they are finally listening, but why now? Well Councilman Ed Palmer is running for re-election on a failed platform of being there for the community & calling the city on wasteful spending that lasted a little more than a year and died. Reports are that Councilman Ed Scott isn’t seeking another term as Councilman and is seeking the job of Mayor as current Mayor Vargas is ending her time as mayor. As well as Councilwoman Deborah Robertson is also taking another stab at Mayor but her seat on council isn’t up for grabs this go around. So with Deborah Robertson was absent and the city decided to change its course on the outsource water agreement and the 2 possibilities are Veolia North American who currently works with our waste water systems and East Valley Water District (EVWD) that currently services the top portion of the city’s water services and has worked on removing perchlorate groundwater plume. What is important now is to continue the pressure and make sure we know about any concession agreement from here on out, we are allowed to ask questions for clarity and that the City Council stops referring to any balloon payment from any other outside companies as Redevelopment money. I have had personal conversations with people inside the state controllers office that such money may fall into the states preview to take since all RDS’s departments are no to be eliminated. Call it what it is money the RUA has owed the general fund for years…………. Ed Scott said that the thing holding up our In & Out project was the state finishing up with old RDA projects. He later said he didn’t know why things were taking so long and blamed the City Staff for not keeping Council informed of time lines and issues. Were looking for Honest hard-working people to fill Council seats, if the news is difficult give it to use straight and allow us the community to see where we can help make the hard choices for our community together. Also we need Council Members that let us know we are heard, listen to us and don’t bark at us when you don’t like what we say. The yearlong suspense over whether New Jersey-based American Water Works Co. Inc. will manage Rialto’s water and wastewater system is over – it will not.”My gosh this is wonderful. I hated those people (American Water). I don’t feel comfortable with a company on the Stock Exchange,” said Toni Volinski, a longtime Rialto resident, who has been opposed to the American Water deal from the get-go. “We wouldn’t have a lot of control – and that frightened me,” she said. The financial backer of the 30-year concession agreement that made American Water the manager of Rialto’s water and wastewater department has removed American Water as the operator, Peter Luchetti, authorized officer of Rialto Water Services LP, wrote Mike Story, Rialto’s city administrator. Leading the list of potential replacement operators, Luchetti wrote, is Veolia North American, which has managed Rialto’s wastewater treatment plant for years and nearby West Valley Water District, which has been a long-time partner with Rialto in the cleanup effort for a large perchlorate groundwater plume. At its June 26 meeting, the council voted 4-1 to approve a rate increase that would propel water and sewer rates 114.8 percent by 2016. Mayor Pro Tem Ed Scott, in an interview Tuesday, said he and councilman Ed Palmer, who led a subcommittee to evaluate water service alternatives for Rialto, had told Rialto Water Services that a substitute for American Water was needed. Scott said a well-organized resistance to American Water necessitated the action to find another company to manage Rialto’s water operations. Scott was referring to the campaigns organized by the the Utility Workers Union of America. “Replacement of American Water would be excellent news and a victory for Rialto ratepayers,” Mark Brooks, a union spokesman, said. The Utility Workers Union has several contract issues with American Water across the country. 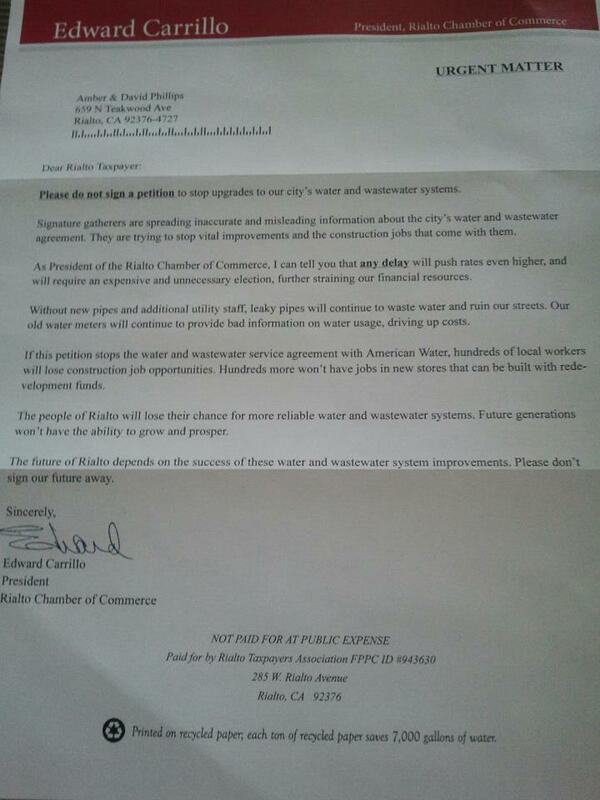 This is the Letter From Mark Brooks & Stop Rialto Water Rate Hikes. I am writing to let you know about a potential huge victory for ratepayers in Rialto! Although this may seem like a “good news/bad news” story, in our view Rialto citizens are on the verge of overturning the City Council’s very bad decision to contract out the City’s water system to for-profit American Water Company. Last week four members of the City Council decided not to place our referendum challenging the Concession Agreement for the water and wastewater system on the ballot for a public vote. * A majority of the City Council – everyone EXCEPT Council Member Baca – made this absurd decision, even though the County and the City have both certified the fact that we submitted far more than enough signatures from Rialto voters to place this issue on the ballot. We believe the City’s excuse for not placing this issue on the ballot – that we supposedly failed to attach the entire 1,600 page Concession Agreement to our voter petitions – is completely bogus. There is nothing in California law that would require us to do this. In addition, even if the City Council thought it had any grounds to refuse to place this issue on the ballot, the City is ignoring the long-standing California procedure that is required to ignore a valid referendum petition submitted by the voters. We believe the four members of the City Council who made this decision are engaged in a desperate attempt to prevent Rialto voters from passing judgment on the proposed Concession Agreement. 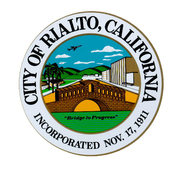 We have received reports that the City may replace American Water as the proposed operator for Rialto’s water system under the Concession Agreement! If the City indeed makes this decision, this will be a huge victory for Rialto ratepayers. The City’s own reports have consistently shown that for-profit American Water’s participation in this deal is one of the important reasons for the proposed water rate hikes. What’s more, we understand that neighboring West Valley Water District might be a “preferred” replacement to operate the City’s water system. Although the UWUA has never taken any position on who should operate the City’s water system (other than the City itself), in our view this would be good news for Rialto. 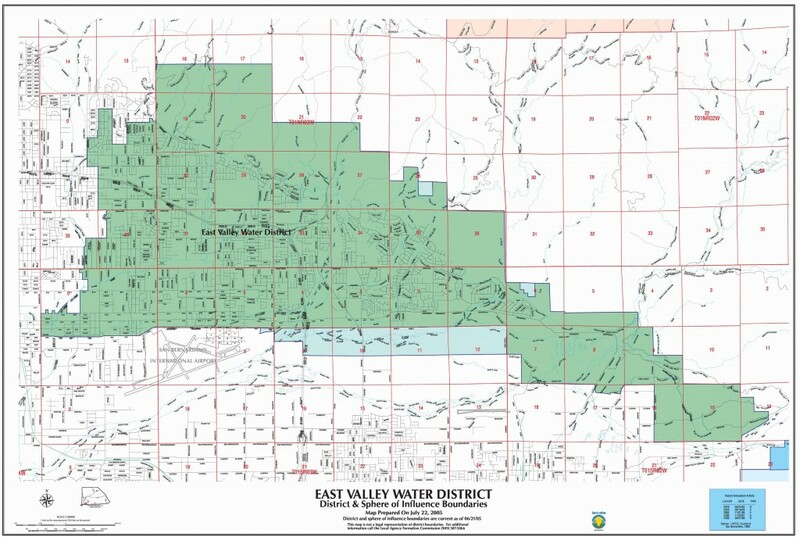 West Valley is a neighboring public water system – rather than an out-of-state corporation like American Water – and already provides water services to roughly half the City of Rialto. Moreover, we believe American Water has a demonstrated track record of hostility toward the rights of utility workers. So what about the referendum petition? Unfortunately, the City Council’s decision not to place the referendum on the ballot probably means that someone would have to incur considerable legal expenses to sue the City to overturn this misguided decision. The UWUA is not in a position to incur these significant expenses at this time. Even so, you should know that any Rialto voter who signed the petition against the City Council’s decision may have the right to sue. Obviously this would be a big undertaking. Moreover, we believe any Rialto voter or group interested in pursuing that fight should act immediately! We may be able to refer any Rialto group or voter interested in pursuing this further to appropriate attorneys. There can be no doubt that – if indeed he City reverses its decision to contract out Rialto’s water system to American Water – this victory will be a direct result of your many efforts over the past year to oppose the Council’s misguided decisions! In our view, any decision to replace American Water as the operator of the Rialto water system would be a huge victory – for ratepayers and for workers. As we have said many times before, any deal to contract out the City’s water system to American Water would be a bad deal for Rialto ratepayers. Thank you for your many efforts in this struggle. 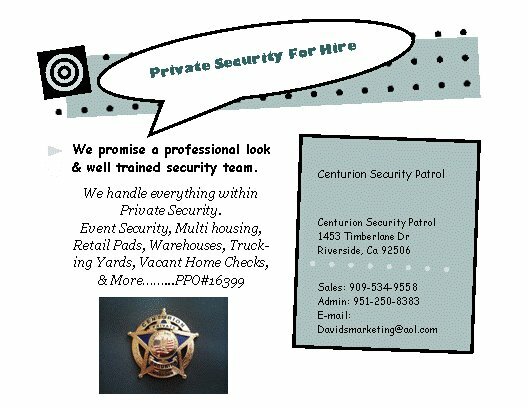 We will continue to keep you informed. * Please note that Council Member Joe Baca, Jr. voted AGAINST the City Council’s decision not to place our referendum on the ballot. To his credit, Council Member Baca has consistently opposed the Rialto Council’s misguided decisions concerning this entire issue. In our view, Council Member Baca has shown real integrity throughout this debate over the future of Rialto’s public water system. I am sorry I missed this meeting & that this council refuses to listen to the community. It seems that the only people they listen to are people who live outside of the city of Rialto as they did last night in reference to the Lytle Creek Development Project. But that isn’t what were speaking on in this post, now its over the signatures collected in protest to the council’s decision to outsource our water to embattled American Water company. The city attorney Jimmy Gutierrez (Mr I get DUI’s) he didn’t like the way the signatures were gathered and told the city clerk who informed council that they would not be putting the issue on the Ballot in November. It will never go before the people. This council and Mayor do not care what you think or say unless forced to listen (IE the outsourcing the PD issue). What is the disconnect with this council and listening to the residents. Ed Scott barks at residents from the dias like a junk yard dog (someone running for Mayor) Ed palmer just ignores you altogether, but at least Councilwoman Robertson will return a call as she did last night when I first got word of this horrible decision with the promise of another meeting in the next 2 weeks lets see if it happens. Long Story short you have no say in the American Water Deal and we all will suffer for the next 30 Years because this city will never be able to afford to leave this contract ever. We all must attend, watch council meetings and also call these people and make them finally listen to the people. RIALTO – The Rialto City Council on Tuesday voted to end the contentious issue of a whooping rate increase by voting 4-1 for its approval.The issue, and a related agreement to outsource the city’s water and sewer operations to New Jersey-based American Water Works Co. Inc., have been a boiling point for many residents for over a year. 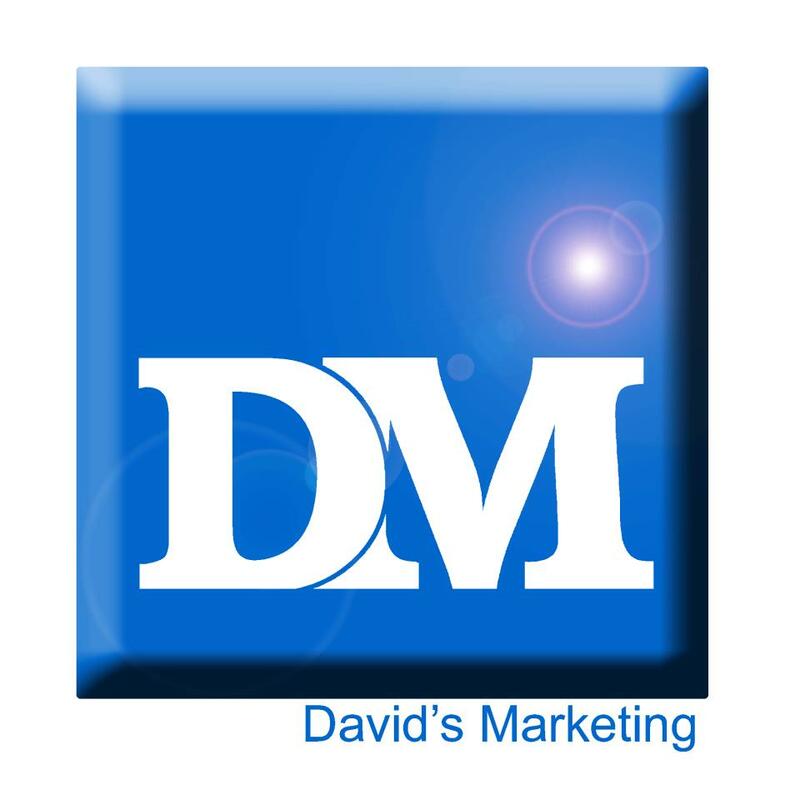 As part of the meeting, the council decided not to schedule a referendum during the Nov. 6 general election on that outsourcing agreement – even though the city was presented with more than enough valid signatures to make that happen. “You got to give all the information to the public,” Gutierrez said. With the petitions circulated by the union, a copy of the city council resolution on the concession agreement was the only document included, he said. 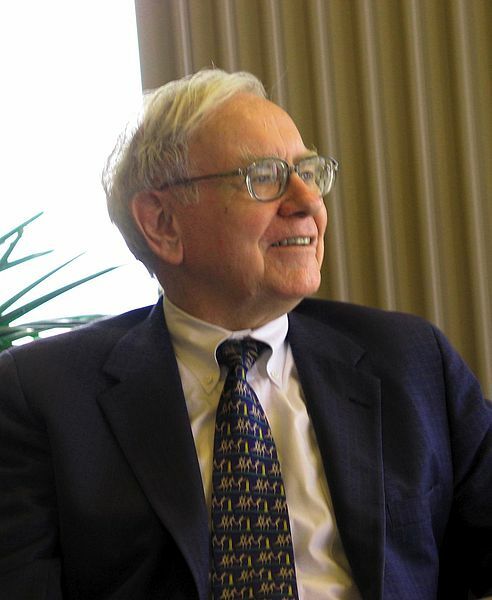 “How’s the public going to know what it’s signing without a copy of the concession agreement,” he said. The union submitted 6,379 signatures and of those, 1,545 were declared invalid during a certification process conducted by the county Elections Bureau. That left 4,834 valid signatures – well above the amount needed to put the issue before voters. City Council’s vote on the rate increase was delayed to await the results of a Proposition 218 protest vote where a majority of the ratepayers – plus one – must file a written objection to the action. Councilman Ed Palmer accused the union’s Prop 218 campaign of producing many invalid and fraudulent votes. “Thank goodness the vote wasn’t close, because the union would have forced us to physically account for very vote, a process that would have cost the city hundreds of thousands of dollars,” he said.